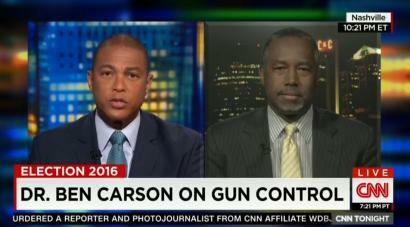 CNN’s Don Lemon asked Ben Carson about the role guns in society. 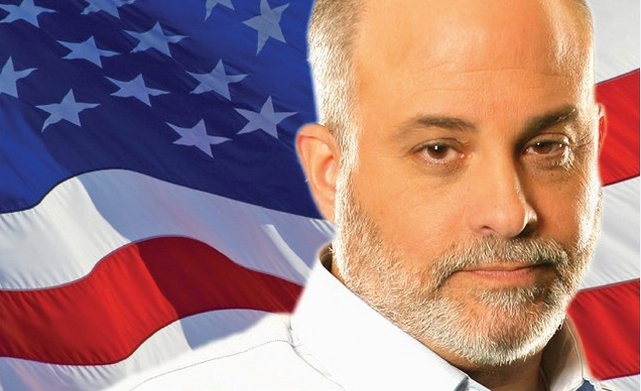 “We have to recognize that we are a country of laws and we have a supreme law called the U.S. Constitution. In case you missed it, catch up with day 9 HERE. Yesterday we read the Constitution. Today, we read what Chief Justice John Marshall said on Marbury v. Madison. 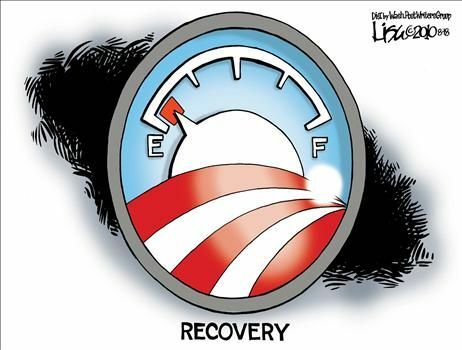 How’s that for defining the government and its limits to power? The Constitution a great mediator when those who seek power try to reach beyond what it limits them to. The Constitution is a pillar upon what defines our government; along with its checks and balances. Are you enjoying this challenge along with us? If so, please share with your friends and family via Facebook, Twitter, Email or any other way you feel inspired to. Also, feel free to leave a comment or two. The Federalists relented and passed the Bill of Rights in the First Congress only after making certain that no such implication could arise from the prohibitions of the Bill of Rights. Hence, the Tenth Amendment—a rule of construction that warns against interpreting the other amendments in the Bill of Rights to imply powers in the national government that were not granted by the original document. Continue reading . . . In case you missed the historic reading of the Constitution by the 112th Congress, below are the SIX parts of the reading. Well, today is the big day for Glenn Beck and his Restoring Honor rally. And, as it is set to start at 10am (ET), you are able to watch it here live. Ground Zero Mosque; Religious Toleration or Intoleration? There is a great deal of attention being placed on the proposed Ground Zero Mosque, and if it should or shouldn’t be. However, debate on the foundation of religious toleration is where attention should be focused. Playing on the emotions of Americans, is the idea of building the GZ Mosque. Still feeling and seeing the aftermath of the fall of the twin towers is where people are allowing confusions and emotions to play into the formulation of opinions. And, while that is not wrong, it isn’t right either. That religion, or the duty which we owe to our Creator, and the manner of discharging it, can be directed only be reasopn and conviction, not by force or violence; and therefor all men have an equal, natural, and unalienable right to the free exercise of religion, according to the dictates of conscience, and that no particular religious sect or society ought to be favored or established, by law, in preference to others. However, toleration could lead to intoleration when supposed that the religious belief of one leads to the harm of another. Case in point, the ludicrous act of the events on 9-11. Waged in a ‘holy war’ on the West, Muslim followers – carried out on religious belief – were in cause of harm to another. At which point, when a nation of tolerant people became intolerant. The simple fact is this building is private property, and the owners have a right to use the building as a house of worship.The government has no right whatsoever to deny that right – and if it were tried, the courts would almost certainly strike it down as a violation of the U.S. Constitution. Whatever you may think of the proposed mosque and community center, lost in the heat of the debate has been a basic question – should government attempt to deny private citizens the right to build a house of worship on private property based on their particular religion? That may happen in other countries, but we should never allow it to happen here. This nation was founded on the principle that the government must never choose between religions, or favor one over another. A nation founded on the idea of freedom of religion, America has been tolerant to those welcomed in her arms. And, America must continue to show mercy, compassion and tolerance to those of the Muslim faith. However, when the constraints of the Muslim faith place harm on others by claim of ‘religious laws’ in the form of Sharia Law, caution must still be a leading factor.